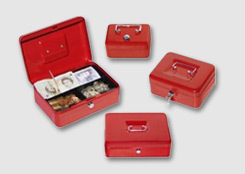 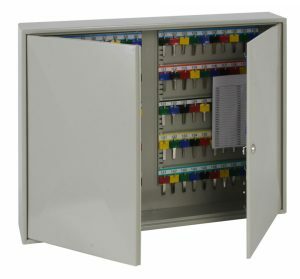 The Keysure Clear View key cabinets have been manufactured with a clear window so that the contents are easily viewed without needing access to the cabinet. 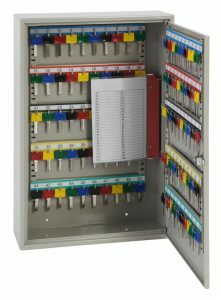 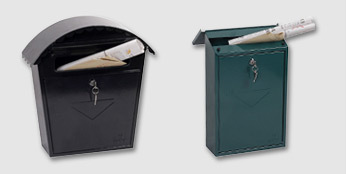 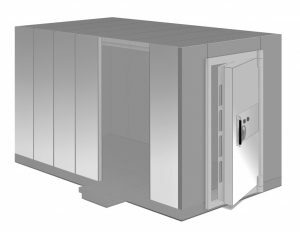 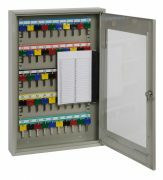 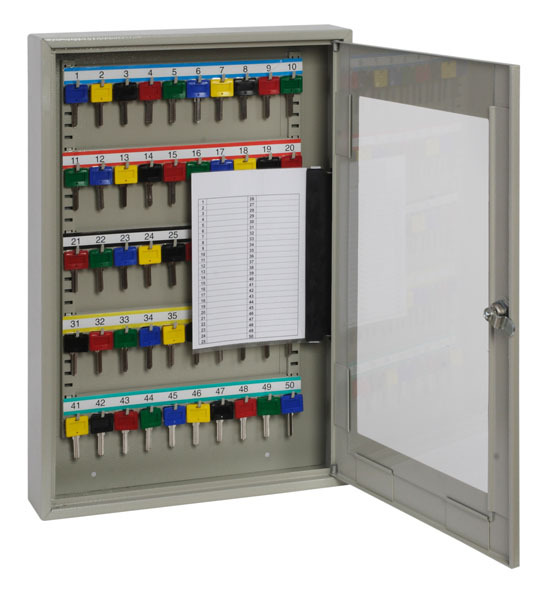 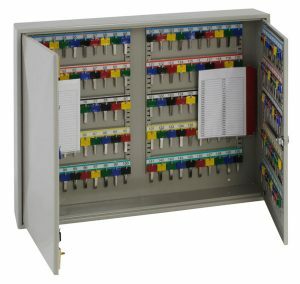 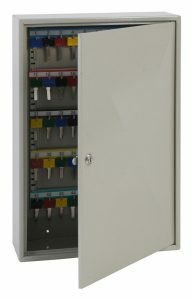 These cabinets are ideal for controlled environments. 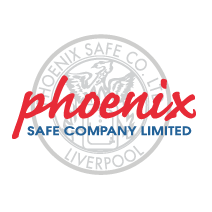 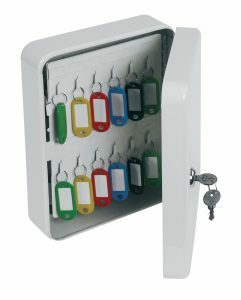 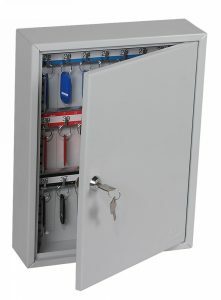 LOCKING: An economical Electronic Code lock. 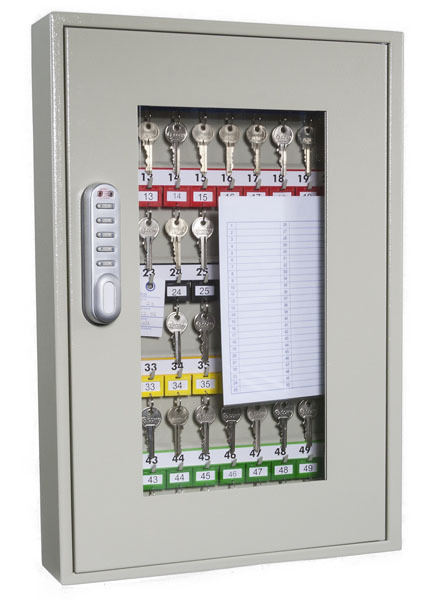 A simple 10 digit keypad gives the owner the option of entering 4-digit codes, and is easy to use.